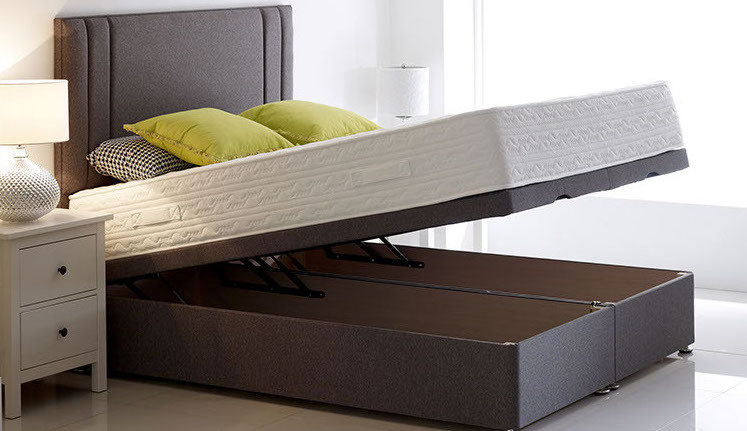 Highgrove is one of the UK’s fastest growing bed brands and produce about 5000 beds a week from a manufacturing plant in Liversedge, West Yorkshire – one of the biggest and most modern in Europe. They are a privately owned, family business that has total commitment to providing customers with the widest choice of sleep products and the highest levels of quality and value. 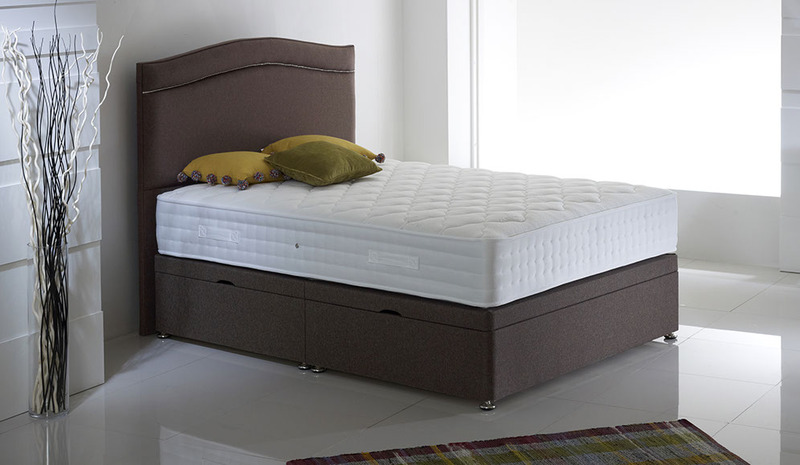 You can have your new Highgrove bed within 7 days of ordering from Terrys Bed Centre., with free delivery and set-up. 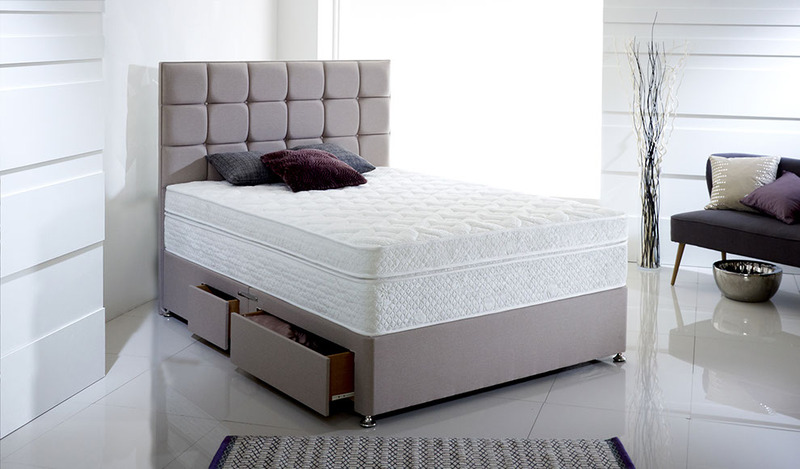 Highgrove are one of out top 5 suppliers because of the quality, comfort and price of their beds and mattresses. All Highgrove products come with a 5 year warranty. The Natural Collection combines Highgrove’s KineTech Pocket Spring System with luxurious surface upholstery - including a rich mix of wool, silk and cashmere. Warm in winter, cool in summer. 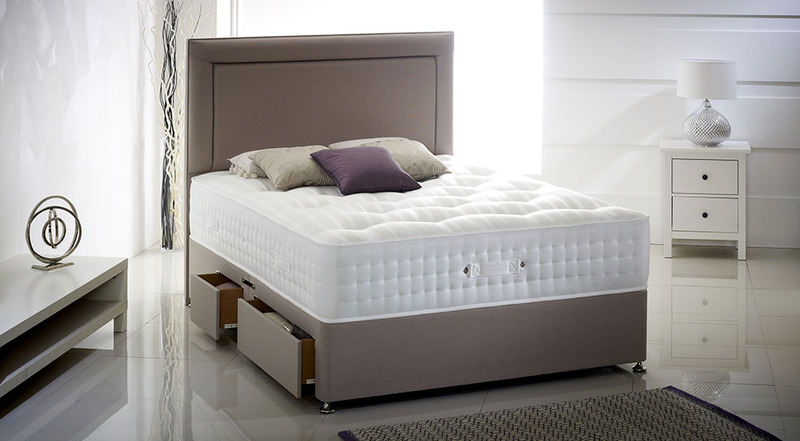 All mattresses feature Highgrove’s KineTech Pocket spring system which provides enhanced spinal support, combined with varying levels of luxurious upholstery. This allows you to choose a preferred comfort feel – from luxury soft to firm. The Highgrove ottoman base offers huge storage with an easy action. Available to be used with any mattress.